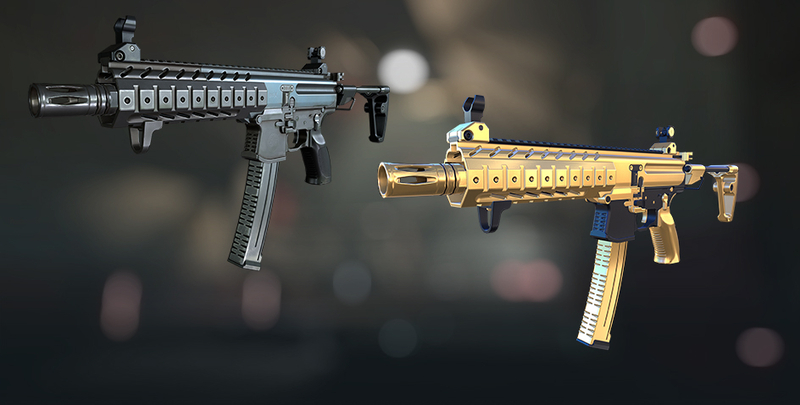 Keep an eye for SIG MPX SBR Custom - a new “Engineer” weapon that will soon appear in Warface. 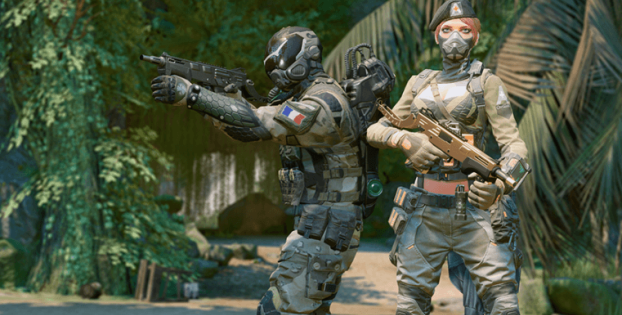 This is a modular submachine gun, distinguished by high damage and good firing range. 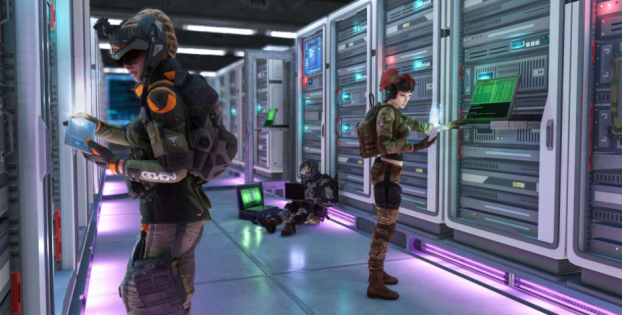 To smite the enemy, one burst to the body and limbs or one hit in the head at close quarters is enough! 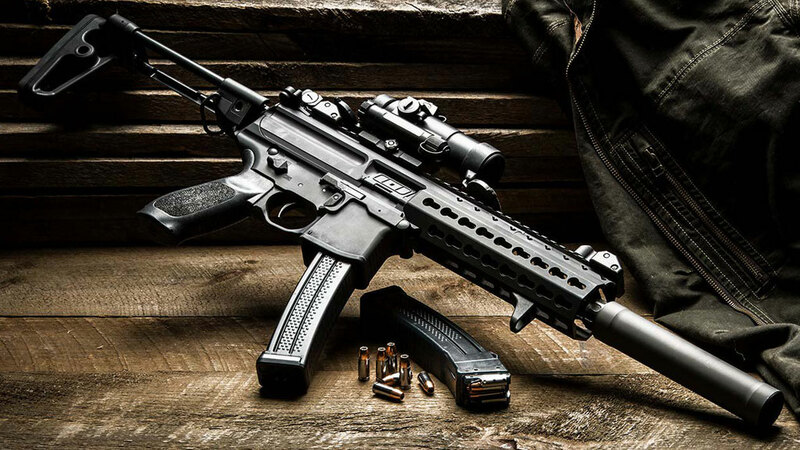 In 2013, the American division of the world-renowned manufacturer of small arms SIG Sauer announced a new product – SIG Sauer MPX submachine gun. It’s built on a modular system that allows the user to change the caliber of the weapon (9x19, .357 SIG and .40 S&W are used) and barrel length without using special tools. 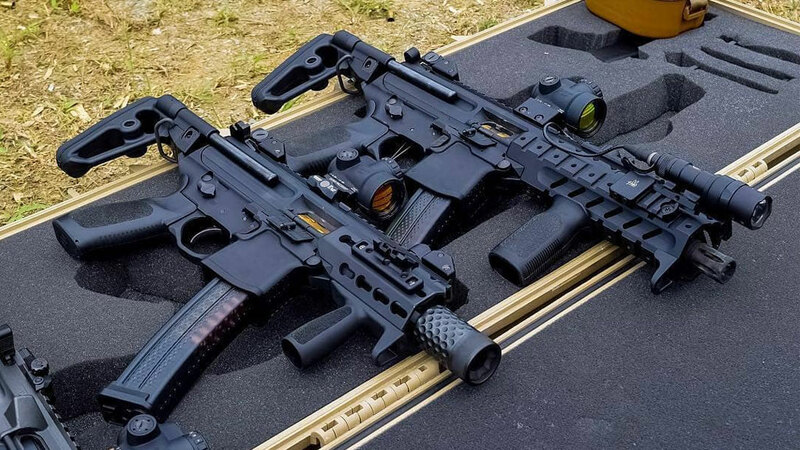 There are many modifications of this gun, such as MPX-SD with a built-in silencer, the shortened MPX-K, the civilian semi-automatic MPX-C, as well as MPX SBR, falling into the category of short-barreled rifles – to name a few. 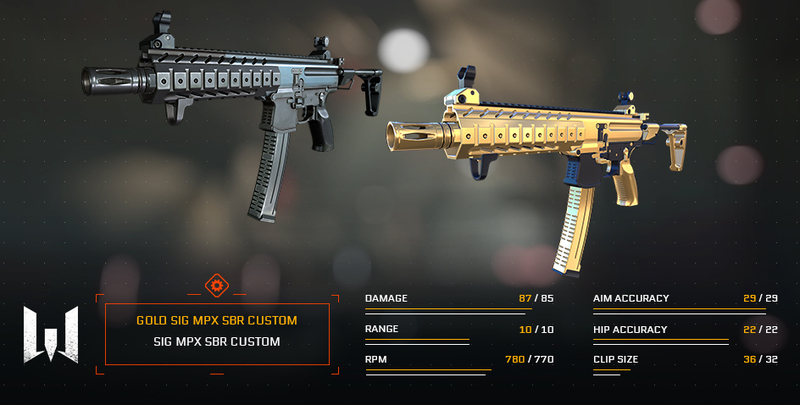 SIG MPX SBR Custom is a submachine gun with high damage and good firing range, as well as low recoil. Its main feature is firing bursts with a cut-off of four rounds. One burst to the body or limbs is enough to get rid of the enemy, and at close quarters it will be enough to launch one shot in the head! Compatible modules for SIG MPX SBR Custom are a barrel and a sight. Raise your banner! And let SIG MPX take care of the rest. Please note: the characteristics shown in the image above can be changed per the results of general testing. The fight is hard, but we will not surrender.